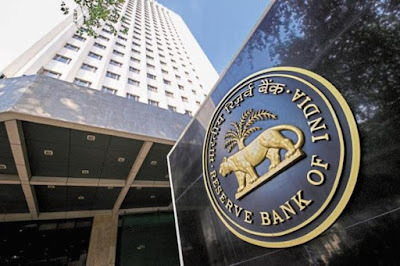 Reinsurance Brokers have been permitted by the Reserve Bank of India (RBI) to open non-interest bearing foreign currency accounts with banks for undertaking transactions. Foreign currency account refers to a bank account held or maintained in currency other than the currency of India or Nepal or Bhutan. Earlier, the Insurance Regulatory and Development Authority of India (IRDAI) had issued a notification and then the RBI issued Foreign Exchange Management (Foreign Currency Accounts by a person resident in India) Regulations, 2015 - Opening of Foreign Currency Accounts by Re-insurance and Composite Insurance brokers. IRDA is tasked with regulating and promoting the insurance and re-insurance industries in India. IRDA was founded in 1999. It is headquartered at Hyderabad. It's Chairperson is Subhash Chandra Khuntia. Q. Who have been permitted by the Reserve Bank of India (RBI) to open non-interest bearing foreign currency accounts with banks for undertaking transactions?